I know I said I’d never do another test knit. yeah, never say never. 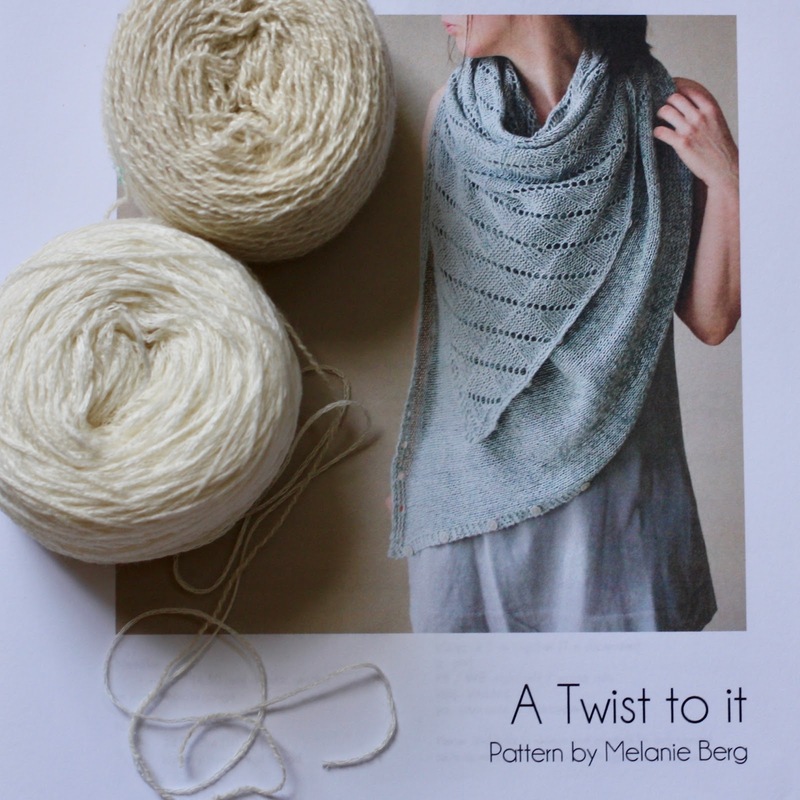 When Melanie Berg shared her latest design on Instagram last week, saying she’d be putting out a call “soon” for testers, I immediately started stalking her Ravelry group. My mom will tell you – I checked every couple of hours … but no call. Until shortly before I got home Monday afternoon. It was perfect timing and I was the 10th one to reply. When I got home last night*, I was surprised and completely delighted to see that I’d been selected! This test knit is going to be a lot different from the other testing I’ve done because we get (in fact, we’re encouraged!) to share about the project on-line. The other testers include a few of my current Ravelry friends and I’m looking forward to adding some more. You might still be wondering what made me change my tune about testing? A couple things. I love Melanie’s designs and patterns. I think this piece will work great for Alaska. and I had the yarn – Shibui Pebble + Linen in the Ivory colorway (thanks to a very generous friend and former student who decided she didn’t want it anymore). I’d been planning to use the yarn to knit a wrap for the trip so it was really perfect timing. *I spent yesterday afternoon with my favorite toddler and then stayed for dinner. Lots of photo opportunities, but this one – hands down! – is my favorite! I figured we all needed something fun today. Thank heavens for knitting and little boys! the Knitting Tale of the 23rd Journal. Unraveled Wednesday | New Stash! Oh my, the shawl looks gorgeous! Have fun with the knitting. And…of course…FABULOUS picture of you and the boys. Everyone so happy and grinning – love it! CONGRATS! 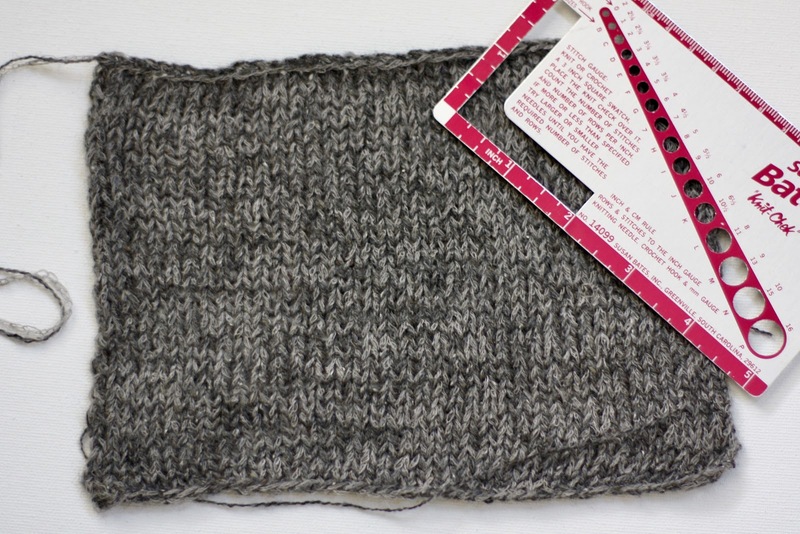 I love the yarn color and look forward to seeing the finished wrap – whenever you're free to share. What a happy pic of you three! Delighted to see Charlie and Sam! (andof course you ;-)). 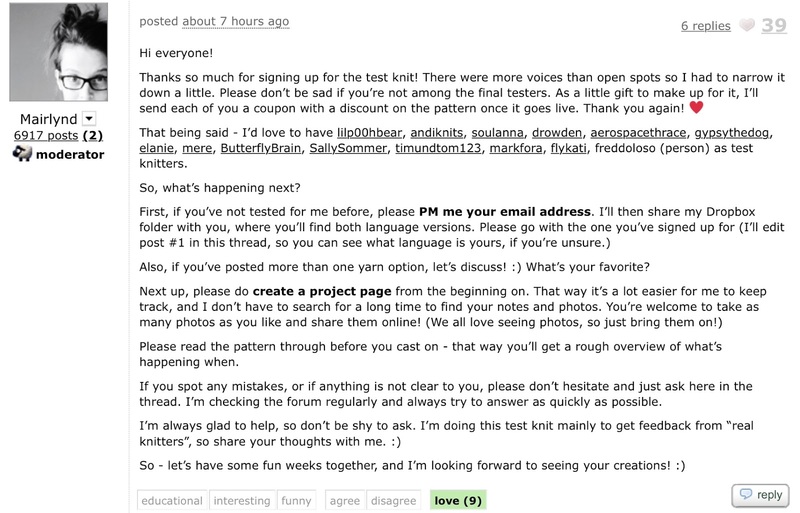 It sounds like your test knitting was fate and meant to be! And how nice that it doesn't have to be secretive. Love that picture of you with your two grandsons! I like that pattern and especially the non-secretive nature of it! It's great that it will be something you can wear soon, and how delightful to see you with two smiling boys! That's a great photo!! Those boys… so ADORABLE! Will be watching to see how that test knit goes. A reminder of how much I love Melanie's patterns! Have fun knitting! And love the three smiling faces – such joy! Congratulations on being selected! The pattern looks wonderful. And the picture…perfect! I'll be watching as you go! The picture of you and the boys is just darling! Love all the smiles! Have fun with your testing. oh how I wish I had their energy!